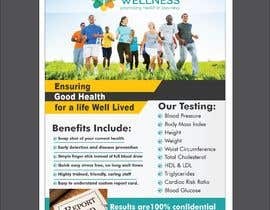 We are a corporate wellness company. 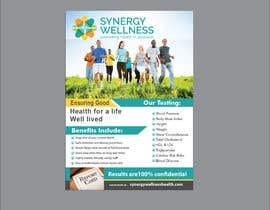 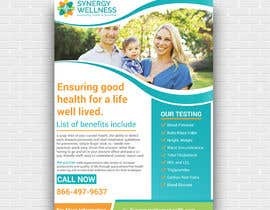 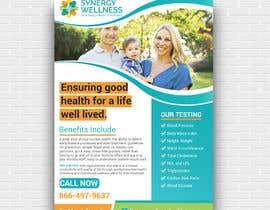 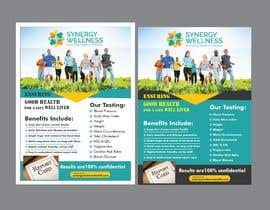 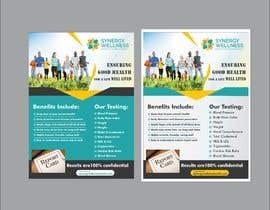 We need a flyer a client can use to help promote and upcoming screening and increase participation. 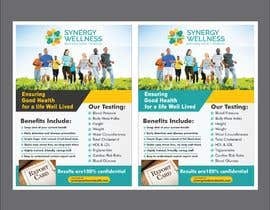 They want a flyer that will explain the tests we are going to do and why its beneficial. 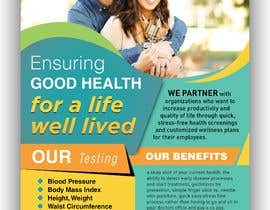 The tests we will be doing are Blood Pressure, Body Mass Index, Height, Weight, Waist Circumference, Total Cholesterol, HDL, LDL, Triglycerides, Cardiac Risk Ratio, Blood Glucose. 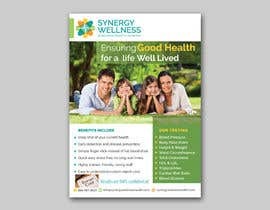 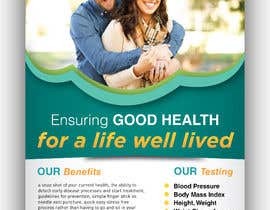 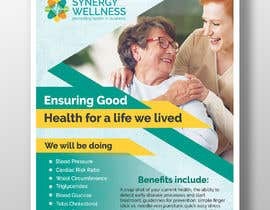 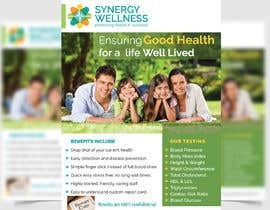 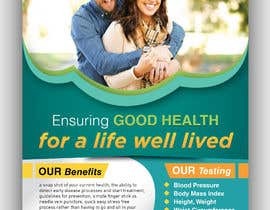 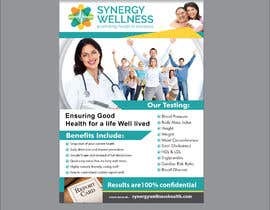 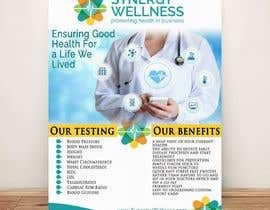 A brief list of benefits include: a snap shot of your current health, the ability to detect early disease processes and start treatment, guidelines for prevention, simple finger stick vs. needle vein puncture, quick easy stress free process rather than having to go and sit in your doctors office and pay a co pay. 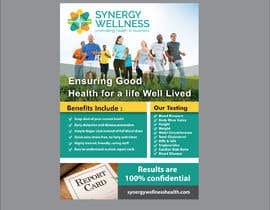 friendly staff, easy to understand custom report card.